At Sferas all 4 function rooms have an abundance of natural light and picturesque parkland views. Our view has recently been enhanced with upgrades to Civic Park, including striking bursts of colourful foliage right and new works and lighting out the front of our building. Creating a stunning back drop for wedding ceremonies. Sferas can help you create the perfect wedding day from start to finish. We can help you theme your dream day starting from the ceremony with wooden arches embellished with flowers, gazebo, red or white carpet, and exquisite chiavari chairs. 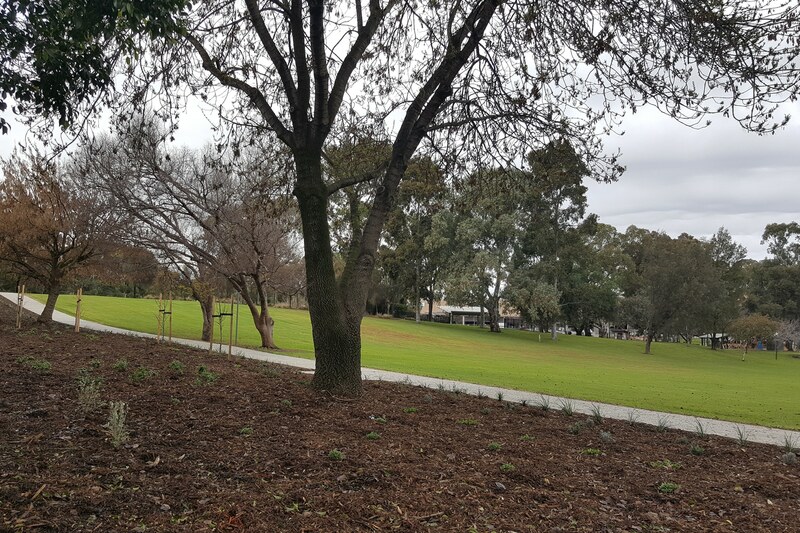 A new footpath running along the front of our building means you can stroll through the parklands for photos pre or post event, and it’s now wheelchair and pram accessible too.